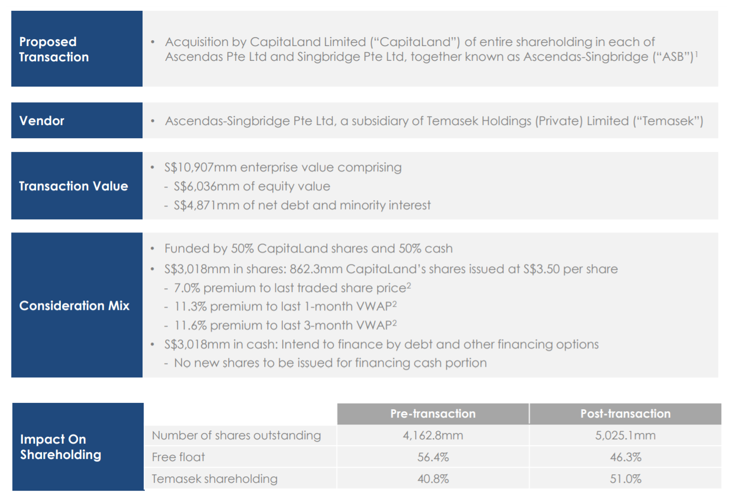 Capitaland Limited (Capitaland) announced its intent to acquire Ascendas-Singbridge (ASB), owner of a portfolio of mainly industrial and logistic properties from Temasek Holdings, in a deal worth around $11 billion enterprise value. This is certainly a blockbuster deal, going by the size of the transaction value, and by virtue that both Capitaland and ASB are major real estate players locally. It is a major expansion by Capitaland, which the management stated that it will create the largest diversified real estate group in Asia. Is this a good deal for existing shareholders of Capitaland, and how would it impact both Capitaland and REITs under the ASB umbrella in future (ASB is not listed)? We shall take a closer look in its article. The deal involved three parties. 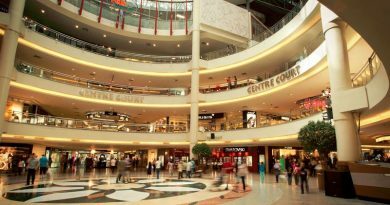 Firstly, Capitaland is a household name in Singapore which is a major real estate developer, operator and owner with assets in retail, office and hospitality sectors. ASB is a provider of sustainable urban development and business space solutions that is fully owned by Temasek Holdings and JTC Corporation. With $23.6 billion of Assets-under-Management (AUM), it is the sponsor of some well-known REITs such as Ascendas REIT and Ascendas Hospitality Trust. 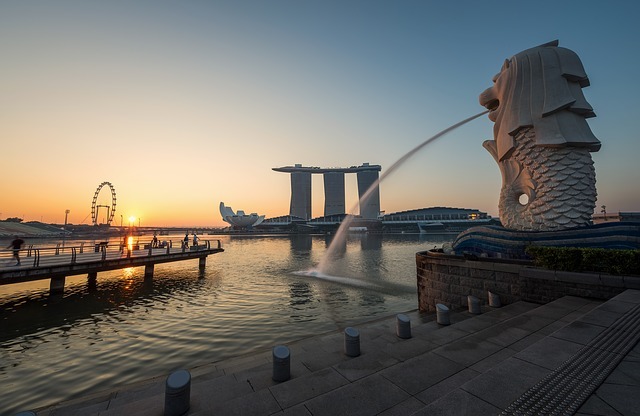 Temasek Holdings, one of two sovereign wealth funds of Singapore, is a major shareholder of both entities, with 40.8% stake in Capitaland and 100% in ASB. With Capitaland buying over the entire ASB from Temasek Holdings, it is taking on the full assets of ASB including its debts. In total, the full enterprise value is worth $10.9 billion, comprising about $6 billion of equity and $4.9 billion of liability and minority stakes. As new shares are being issued to Temasek, this essentially means that Temasek’s ownership in Capitaland will increase from 40.8% currently, to 51% post-acquisition. ASB will then be a fully-owned subsidiary of Capitaland. There are a few benefits as shared by Capitaland management. Firstly, it enables Capitaland to expand into real estate sectors that capture the growth of new economy mainly in the future megatrend of e-commerce and urbanisation. If we look closely, Capitaland’s suite of assets and REITs cover the retail, office, lodging and hospitality sector, but not the industrial and logistics sector that are booming in tandem with rise of e-commerce. By acquiring ASB, it immediately completes its sector coverage by adding a pool of established industrial and logistic assets under its wings. This is probably the reason why they picked ASB too as it is most well-known for the largest industrial REIT locally – Ascendas REIT. The deal also enables Capitaland to strengthen its presence in existing key market of Singapore and China, and enter new growth market mainly India. 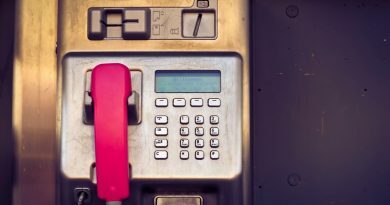 The group will see a 40% and 9% increase in Singapore and China AUM respectively, and establish its India presence to $3 billion of AUM in one fell swoop. Perhaps another angle to look at it is that Temasek Holdings, as majority shareholder of both Capitaland and ASB, played a role in pushing for this deal that streamlined its ownership from two companies with some overlapping operations, to one company with a larger stake. 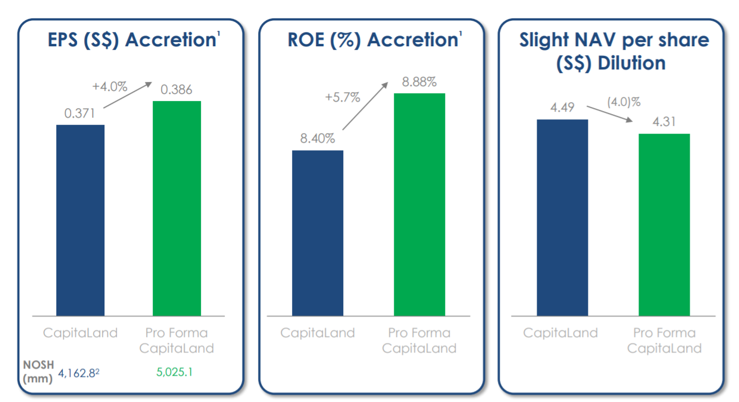 Based on pro forma financial figures for Capitaland and ASB from last twelve months earnings, the proposed transaction would increase Earnings per Share and Return on Equity by 4% and 5.7%, while reducing the Net Asset Value to $4.31 per share. 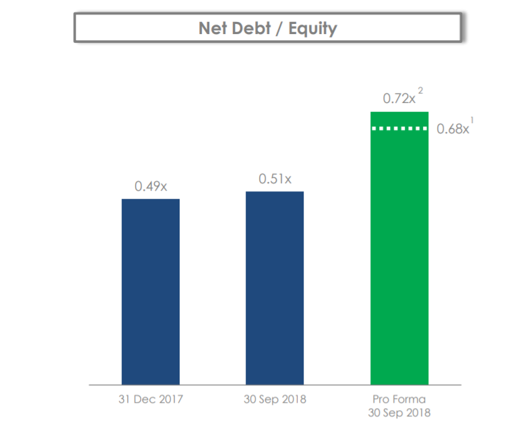 It is worth noting that gearing of Capitaland is expected to increase to 0.72 times of Net Debt to Equity. This is a substantial jump from 0.51 times. The most apparent benefit of this deal is that Capitaland will be a much bigger real estate player as its total AUM will be bumped up to $116.5 billion. This would place the combined entity in the league of 10 largest real estate investment manager in the world. With a much larger scale, the operation landscape of Capitaland widens to the global stage, and it can compete for better assets, cheaper financing rates, and stronger talents effectively with other global giants. It is indeed a case of an already-formidable giant becoming a global behemoth. Up till now, Capitaland has its hands in full spectrum of real estate sector except for industrial/business parks and logistic assets. With this acquisition, the picture is now complete as Capitaland expands into new sectors that are better positioned to ride on the growth of new economy in e commerce and sustainable urbanisation, which are ASB’s forte. As with any mega acquisition deal, much work has to be done to integrate the acquired company to ensure that operations, systems, corporate practices and culture gels well enough to deliver the intended synergistic effect. It is very often a challenging project and could take some time. Capitaland is aware of the mammoth task on hand and has established an Integration Committee to drive integration plan going forward. Of course, there is another issue of whether Capitaland overpaid for the acquisition and the ensuing gearing increase. With the global economy picture not at its brightest prospect at the moment, and real estate value being closely linked to economic performance, it is surely an issue that warrants close monitoring. Ultimately, if the integration of both companies is executed successfully, then paying a high price would be, on hindsight, worthy. So, it all boils down to post-merger execution of business strategy. The share price of Capitaland, its REITs and ASB-linked REITs all showed positive movement immediately after the acquisition is announced. Apparently, market seems to like the proposed deal and the increase in share price shows some optimism on the fruition of future growth and benefits to all related companies. The acquisition is not cast in stone yet as shareholders’ approval still need to be sought through an EGM. Regardless, it pays to monitor Capitaland’s future corporate announcements closely and there will be some exciting times ahead. ← Is DBS Group Holdings Ltd Better than Its Competitors?